You can find cranes of all shapes and sizes on jobsites across almost every industry. 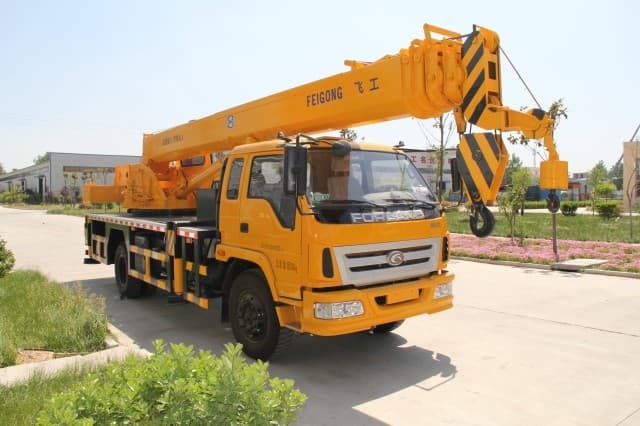 If you need a crane for construction, shipping, HVAC installation, or any other reason, consider renting a crane instead of buying one. Unless you have a constant daily need for a crane, a crane rental can help you save a lot of money in the long run. You can rent almost any crane imaginable, and most come with professional crane operators so you don’t need to worry about delays, injuries, or damages caused by an inexperienced operator. Here’s a look at some of the most common types of cranes you can rent in Austin . 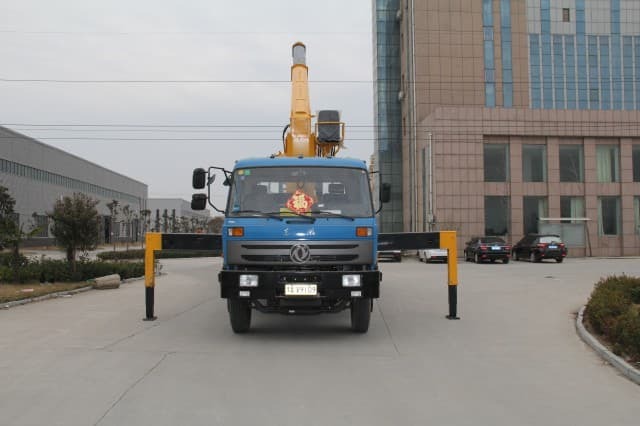 The standard mobile crane, hydraulic truck cranes can lift thousands of pounds using hydraulics. These heavy-duty cranes are essential to major construction projects including bridges, buildings, airports, roadways, and more. 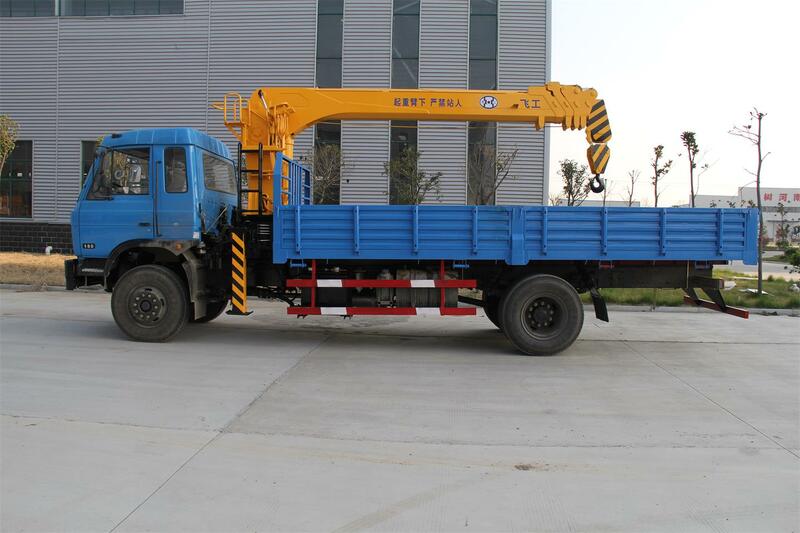 A crawler crane is a type of tracked mobile crane with either telescopic or lattice booms. 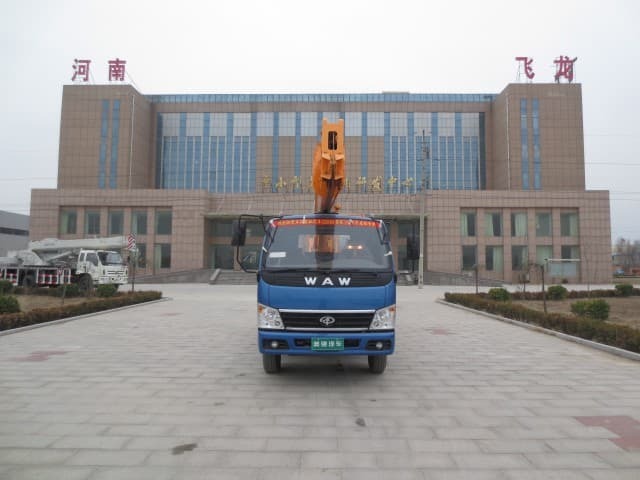 These self-propelled cranes are able to move around a commercial job site and perform tasks without much set-up. 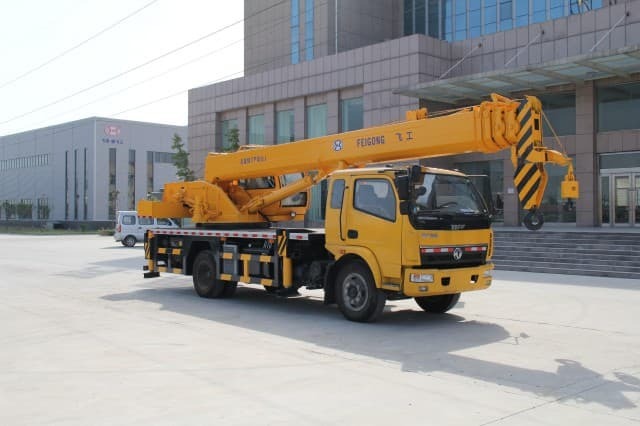 The great size and weight of crawler cranes makes them very expensive to transport, so consider an alternative mobile crane rental. An American invention, carry deck cranes are designed to work in confined spaces. 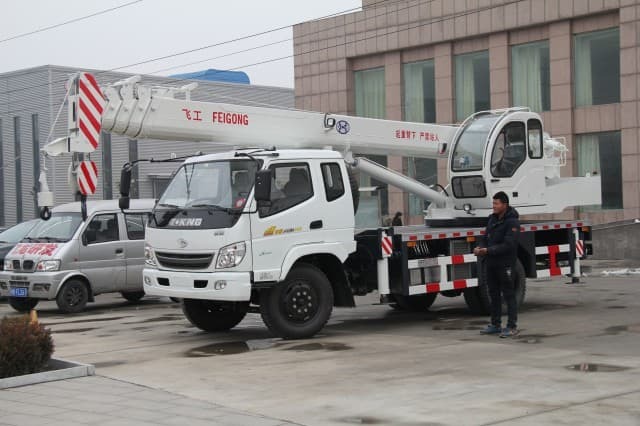 These cranes travel on four wheels and are capable of rotating their boom a full 360-degrees. The carry deck crane gets its name from the small built-in deck around the cab that cab ne used to transport loads. When you need to lift personnel more than you need to lift heavy equipment, a bucket truck may be the way to go. 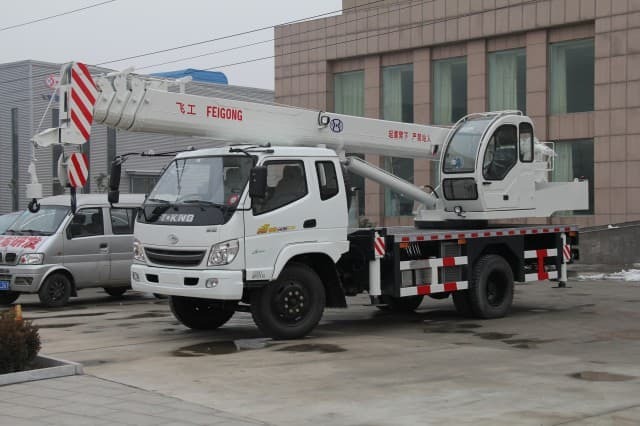 Bucket trucks are commercial trucks outfitted with an aerial work platform that includes an articulating boom and fixed basket. 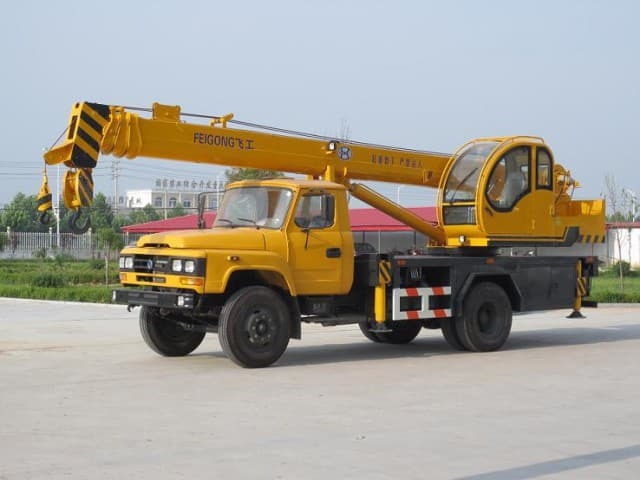 A crane rental company in Austin can help you secure a bucket truck for tasks that require aerial lift.